So far there has been an animated poster, a teaser and a trailer for the new Terminator flick. Have you seen them? Will you be hitting theatres when it comes out, or has the Terminator had its day? 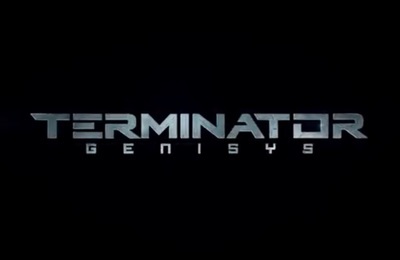 This is the first Terminator movie I've been excited about in years. The franchise seems to be going back to it's roots which is where it really belonged. Also, you can tell Emelia Clarke has really embodied the role of Sarah Connor. I knew she was a good actress, I knew I was going to like her in this role but I didn't think I would like her this much from just watching the trailer. This does look like it will be a good film. I don't know if I will go to see it or not, but I am intrigued. Are you kidding...mention Terminator and I am there! YES - will go watch FOR SURE! Should 50 Shades of Grey be Banned? Are you into Thrillers like ‘Before I go to Sleep’? Howard the Duck, have you seen it?